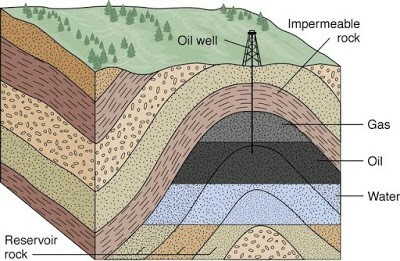 Oil is found in tiny spaces in sedimentary rock and near the surface in for sand. 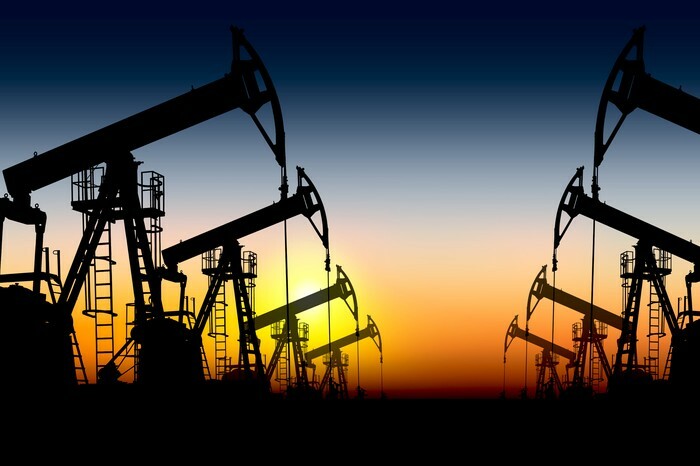 Oil is formed from a mixture of hydrocarbon that formed from plants and animals that lived millions of years ago. 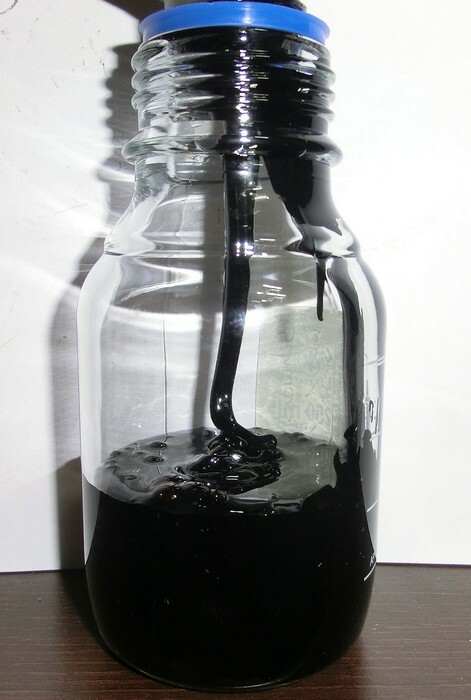 We use oil a lot but some ways are gas,jet fuel,ships and diesel fuel. 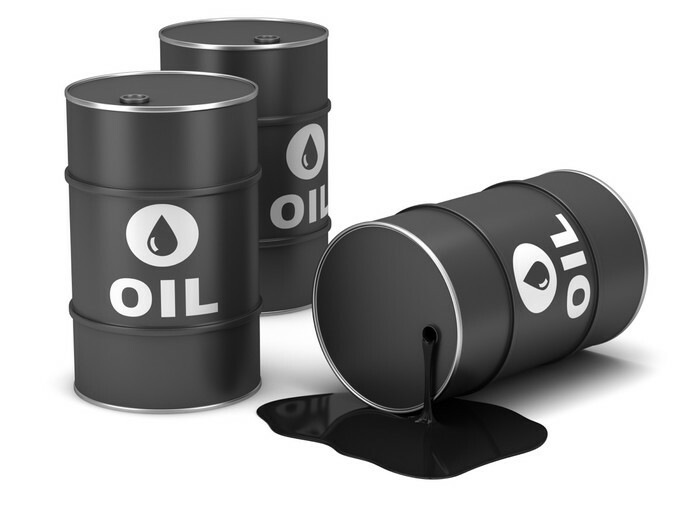 What are three fun facts about oil? 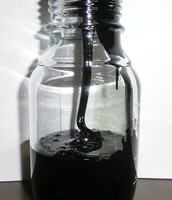 What is one innovative alternative oil form? 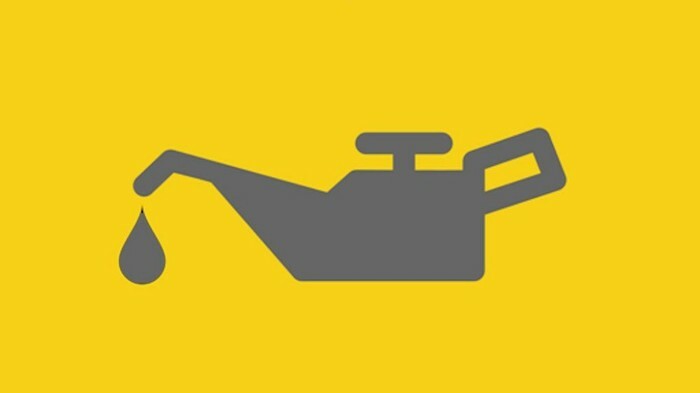 People are starting to search for oil in Michigan. solar energy is found from the sun. solar energy is formed from the sun rays. 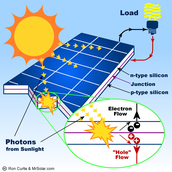 Solar energy is used to create electricity. 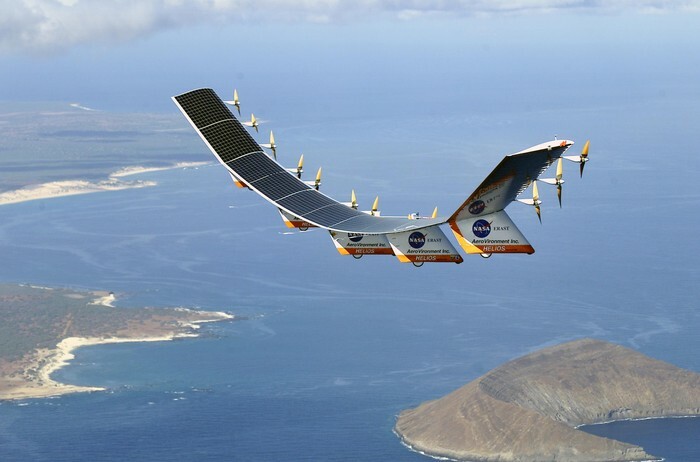 What are three fun facts about solar energy? What is one innovative alternative solar energy form? 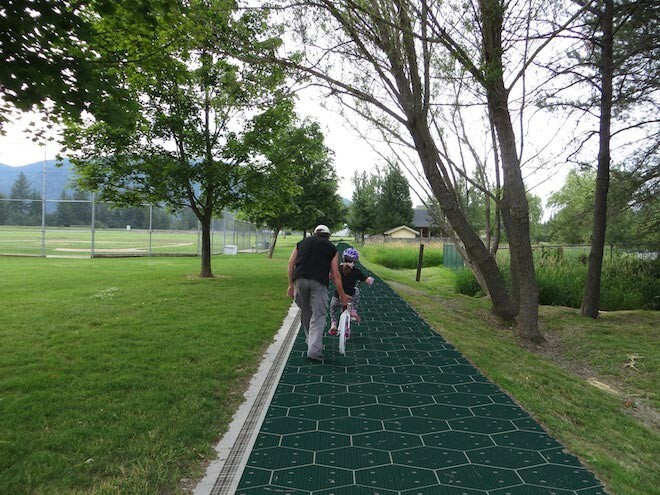 Making solar roads to help cities.